Kuwaiti stocks and properties: long-term prospect or Russian roulette? According to the independent rating agency, Capital Standards, "There are a total of 100 investment companies operating in Kuwait, with 54 operating within the confines of the Islamic Sharia provisions and the rest operating as conventional investment companies." "We have a very positive outlook about the future. A lot of good things will happen. There is a very high interest in coming to Kuwait, as the previous three years have shown. There have been a lot of enquiries and visits." A random walk down Kuwait City reveals indeed a wide range of companies who have money to spend on foreign projects, on foreign companies or sometimes on talent at home. "The Capital Market Authority (CMA) was created by a parliamentary bill approved in February 2010. Today, it is on the right track, but it will take time to implement the laws and look at the legal position of the commissioners," said Majdi Gharzeddeene, Head of Investment Research at KAMCO Research. He added that, "During this year there should be full implementation of the laws, and they will issue new regulations, and clean up the market. The government didn't intervene in the market; rather, they intervened in October 2008 once they guaranteed all deposits with the banks for unlimited time because of the Gulf Bank crisis, in which they lost around USD 3.6 billion." But for an investor from outside, an engagement in the oil-rich sheikhdom is more difficult than it looks at a first glance. 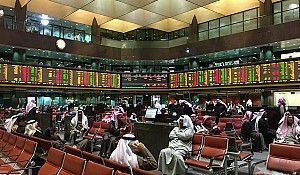 The Kuwait Stock Exchange (KSE) saw its golden times after the fall of Saddam Hussein's regime. In recent years, however, the KSE Market Index decreased in the wake of the financial crisis. "One of the repercussions of the financial crisis on Kuwait was that the investment sector—consisting of listed companies—lost approximately KD 864 million in 2009, which followed losses of KD 927 million in 2008, and record profits of KD 903 million in 2007," a report by Capital Standards said. "Just to give you an idea, from the beginning of the international financial crisis that happened in 2008 until now, the Kuwaiti stock market lost something in the vicinity of 34 billion KD, which if you multiply by about 3.6 to get to the dollar rate: more than $120 billion worth of losses in the Kuwaiti stock market alone. This is in a country of about 1.1 million citizens and 2.2 million expats in a geographical area of not more than 16,000 square kilometers. Since the financial crisis, Kuwait's income has increased while the Kuwait investment sector has deteriorated; as we can see, so many countries have issued bonds or borrowed money to tackle the financial crisis in their domestic economies, while Kuwait has totally neglected the internal situation and done nothing." Meanwhile, the financial crisis and the effects of the Arab Spring seem to be issues of the past. 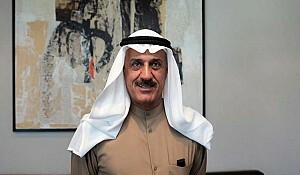 In the first quarter of 2012, Kuwait's equity gauge jumped 3.73%. From January to May this year, the KSE Market Index advanced 6.53% supported by rallying oil prices. However, the sharp fall of the "black gold in May due to the escalation of the Euro zone, dampens the outlook for the second half of 2012. The majority of KSE-listed firms are not traded on a daily basis. 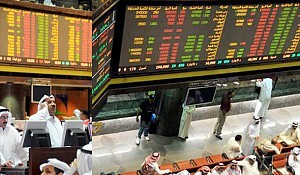 Only a dozen of shares dictate the index movements, among which are the largest lender, National Bank of Kuwait (NBK), telecom operator Zain, and Islamic financial institution Kuwait Finance House. 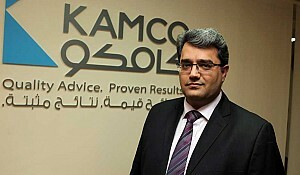 Commenting on local lenders, KAMCO Head of Investment Research Gharzeddeene said that "During 2011, the sector did well, with a significant growth in profitability. Provisions were less than in 2010. Banks were cutting costs and cleaning up their balance sheets." Another challenge when investing in Kuwait is the power and influence of family businesses. According to Garry Walsh, CEO of diversified food company Mezzan Holding, "the strategic challenge at hand is the transfer from generation to generation. Because if you look at most of the family-owned businesses in Kuwait—the large ones—they're in the second generation and are coming to the end of it. Really, that transition from the second generation to the third across the world, is when businesses fall apart." Regarding the real estate sector in Kuwait, Kuwait does not have a freehold concept like Dubai, where foreigner can buy properties in dedicated, and even obtain a residence visa, simply by putting money into a property. Secondly, the chances of generating increasing value over time remain uncertain. 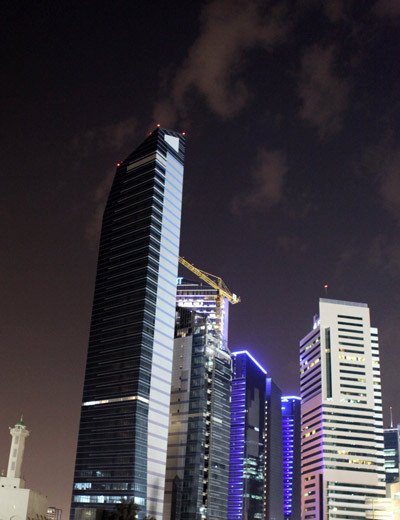 According to Capital Standards, "The real estate sector in Kuwait experienced unparalleled growth during 2000–2007. Post 2007, however, performance in the sector has remained lackluster." 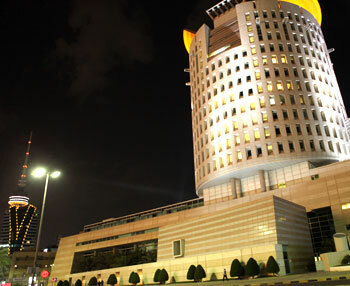 NBK declared as late as September 2011 that although parts of the sector remain sluggish there are reasons to be optimistic. 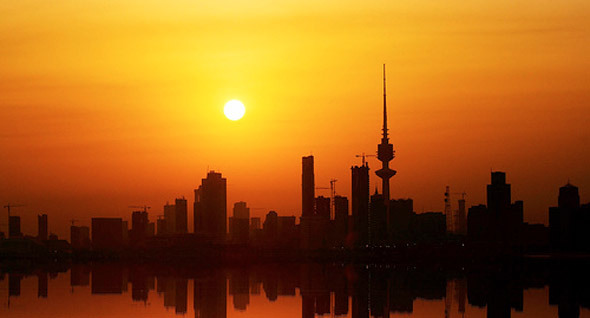 "The Government of Kuwait through its investment arm Kuwait Investment Authority (KIA), announced that it will invest USD 3.6 billion (KWD 1 billion) in the local commercial property sector. Though there has been an increase in the total sales of Kuwaiti commercial and investment properties by 114.5% from 2009 to 2010, the sector is still under pressure and requires further support." 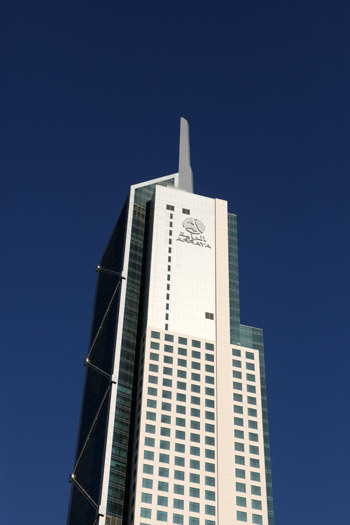 NBK added that "at the beginning of 2011, total sales per month were KD269 million, compared to KD171 million for the same period n 2010, indicating a flourishing year for the real estate sector." Eng. Rawaf I. Bourisli, General Manager of Action Real Estate Company and Chairman of Kuwait Dynamics, follows a different strategy, which includes looking abroad. "The office is basically because of the oversupply and decreasing demand because of the financial meltdown," he told Marcopolis, adding that "The strategy we adopted from the beginning is a mid-market strategy whether it is our hospitality industry or our real estate industry. That sector has not been affected so we didn't really have to revise fiercely but we did actually relook at our development plan outside of the region and decided to concentrate only in the region and in Australia." Eng. 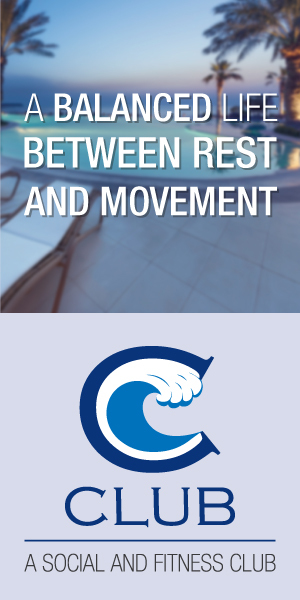 Rawaf I. Bourisli is convinced that Action Real Estate is positioned well. "As for Kuwait Dynamics, our ambition is to continue developing our logistics department, and we are building up a joint venture with international companies for construction as well. Since we are classified as a grade A contractor in Kuwait, we are beefing up about the construction division to activate it and be a major player within the construction market in Kuwait with the support of international companies that we are in discussion and building up relations with." In relation to ongoing challenges, Eng. Rawaf I. Bourisli explains that "right now we have three risks: construction, marketing and operational because your tenets are actually not sustainable. That does entertain at 3 risks right now involved in any real estate operation, just not only the construction or the leasing part but the operation itself." 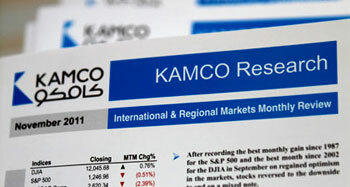 KAMCO's Head of Investment Research Gharzeddeene also warns of complacency in the sector, saying that "Certain segments of real estate are still suffering. The commercial segment is really suffering, because there is huge over-supply and minimal demand. Prices are at rock bottom." Regarding the economic outlook for the entire economy, Gharzeddeene said that "The IMF estimates that the real GDP will grow at 4.5% in 2012. 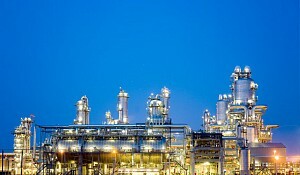 Hopefully, the new government will cooperate to implement the development plan." For Sheikh Dr. Meshaal Jaber Al Ahmed Al Sabah the slogan for investors shall be 'now or never': "We have a very positive investment outlook. A lot of good things will happen. There is a very high interest in coming to Kuwait, as the previous three years have shown. There have been a lot of enquiries and visits." Sheikh Dr. Meshaal Jaber Al Ahmed Al Sabah concluded: "Many people think of Kuwait as a hope for their projects, as an emerging market much like Iraq and Iran. There is a project under way of a railway that connects the country with the northern part of Asia; there is also a harbour project that is aiming to reduce costs for investors to put their products in manufacture in Kuwait."